The recent events in domestic and global economies are presenting unprecedented challenges, excitement, and disappointments for businesses — and a need for change in introduction to business courses and texts. 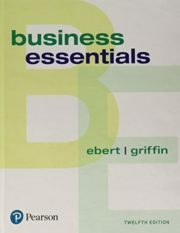 Business Essentials captures the widespread significance of these developments and presents their implications on companies today. 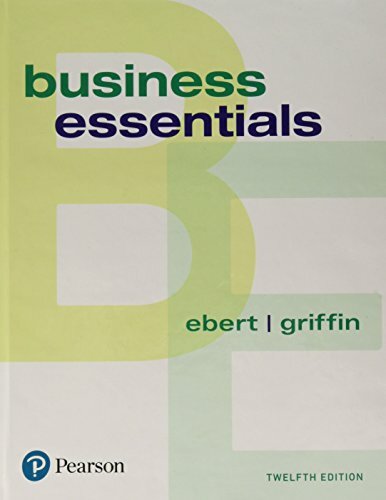 The 12th Edition includes new real-world examples and research findings, helping students to see how entrepreneurs are putting into practice the concepts that they are learning about, and making this text the most current and relevant one available on the market.